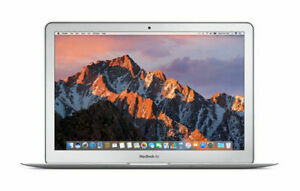 Apple MacBook Air (13" Early 2015) Core i5~1.6GHz~128GB~8GB~Batt Cycle 18! WOW! !